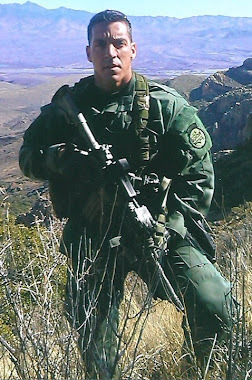 Rep. Allen West (R-Fla.) has called on Holder to take responsibility for the operation, which resulted in the death of a U.S. Border Patrol Agent, and step down. CNSNews.com asked Maloney on Capitol Hill if she thinks Holder should resign. “No, I do not. Operation Fast and Furious is under investigation and we’ve had one hearing on it. We intend to have more and more investigations, more interviews and we will go where it takes us,” she told CNSNews.com outside of the Capitol on July 15.